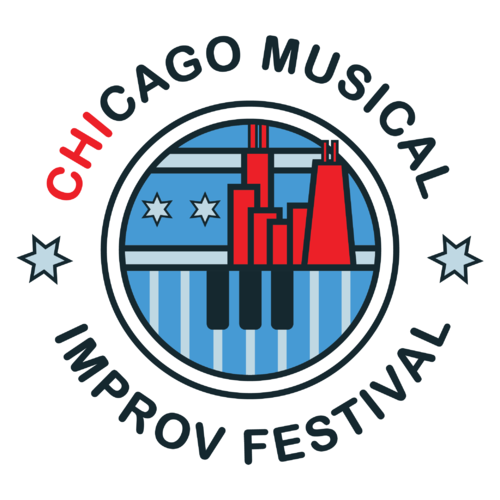 We're thrilled to be a part of the Chicago Musical Improv Festival. You'll get to see Spectacle Spectacular! like never before (hint: it's a bit shorter). It's going to be an awesome set of performances, so come join us. ​Spectacle Spectacular! A Fully Improvised Song and Dance Musical is back by popular demand! Want to donate but can't make it?